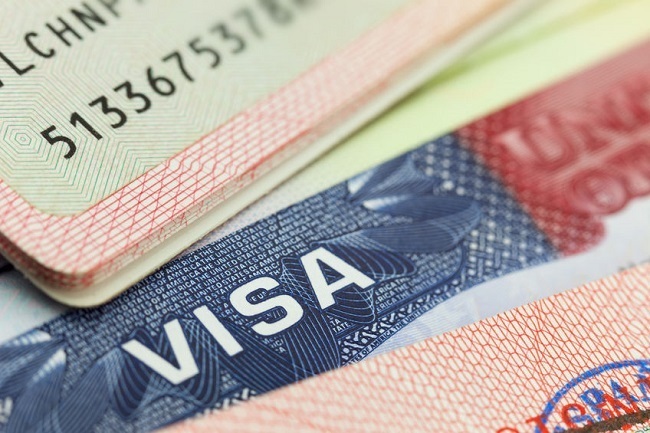 An investigation into foreign residents teaching subjects other than their native language on E-2 visas is “still open and ongoing,” South Korea’s immigration office confirmed to The Korea Herald. In April, a clampdown on two English immersion alternative schools in Seoul led to the deportations of some 14 foreign teachers and ultimately the shutdown of the institutions. The authority instead confirmed its stance on the issue, stating that under the current law teachers working in Korea with E-2 visas are limited to leading language conversation classes only. “In order to teach elementary, middle and high school curriculum, an E-7 visa is mandatory,” the office said. The two schools shut down in the wake of the immigration crackdown were Canadian British Columbia International School and Westminster Canadian Academy, both of which had provided Canadian public school curriculum for years and hired E-2 visa holders as teachers. Certified by Canada’s British Columbia province but not authorized as a school by the Korean education office, the institutions were unable to sponsor E-7 visas. There are another 11 such unauthorized foreign alternative schools certified by other Canadian provinces and jurisdictions in the United States still operating in South Korea, according to local reports. Sources say many English language institutes also offer a US curriculum in order to target advanced students. “After almost 13 years of living in Korea, I was suddenly treated like a criminal by immigration and given a 30-day departure order to end my life in Korea and have a one-year ban,” Christina King, formerly a teacher at one of the institutions and who was forced to leave the country in April, told The Korea Herald. “At my school alone, eight highly qualified teachers with teaching licenses, master’s degrees and even a Ph.D. got these orders with little information. We could not give our case or pleas. I understand this is a government agency, but they were the ones who issued the visas in the first place,” she added. As of April 30, 15,189 foreign residents were working as language instructors with E-2 visas, according to the immigration watchdog. It is unclear how many of them engage in unauthorized teaching.